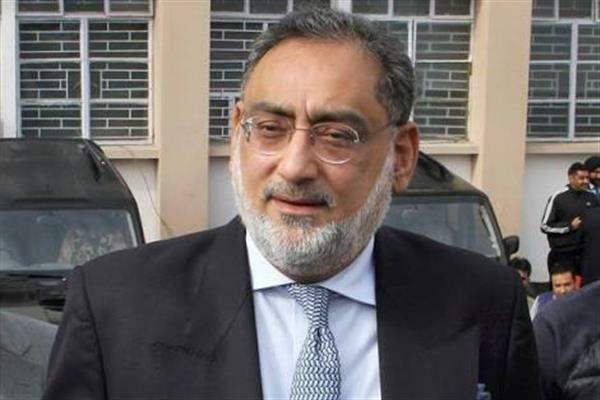 Srinagar, Mar 17 (KNS): Former Finance and Senor PDP leader, Dr Haseeb Drabu today said the state government is making serious and sincere efforts under the leadership of Mehbooba Mufti to improve the systems for efficient delivery of public services. 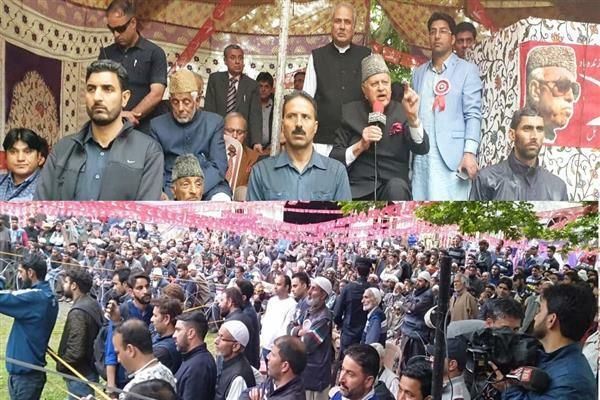 “We made determined efforts during the past three years to make the governance accessible to the people and the process will continue in the rest half of the term of our Government under the leadership of Mehbooba Mufti,” Dr Drabu said while interacting with the PDP workers from Rajpora constituency here today. He said the systems have witnessed fundamental changes so that the people across the state, especially those living in remote areas, get a fair share in massive public spending and the service delivery. Dr Drabu said the government initiated a series of pioneering measures during the past three years and these have started delivering results on the ground. “You will see a sharp improvement in the delivery of services, especially to the sections of the society who are on the margins. 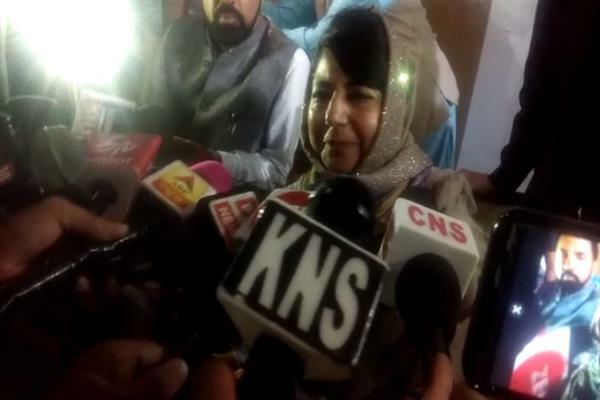 More measures will be taken under the leadership of the party president and the Chief Minister, Ms Mehboob Mufti,” he said. He told the party workers that they should avoid reading anything more in the recent decision beyond what is obvious. 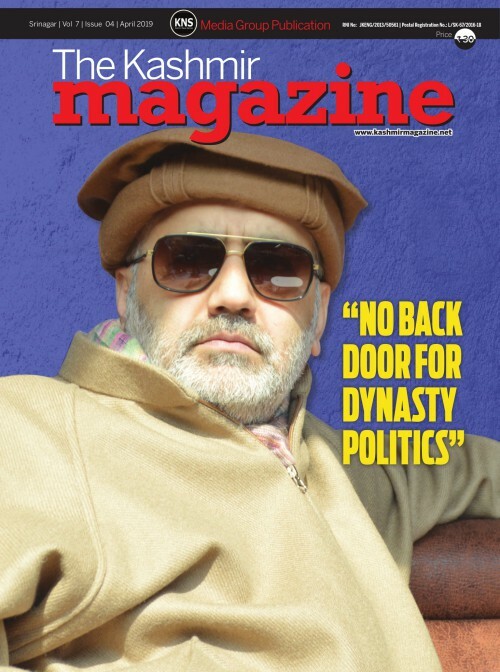 “I was a Minister for three years, working for the state and now for the next three years I will work for the constituency which elected me enabling me to hold responsible positions in the state government,” he said and added that he will continue to work for the party in whatever capacity or whatever role is assigned to him by the PDP President, Mehbooba Mufti. “I am indebted to Mufti Sahab who handpicked me and got me into the politics and later in the governance with the sole aim to raise the bar in improving the governance setup and service delivery. Within six months of joining politics, I was appointed Finance Minister. 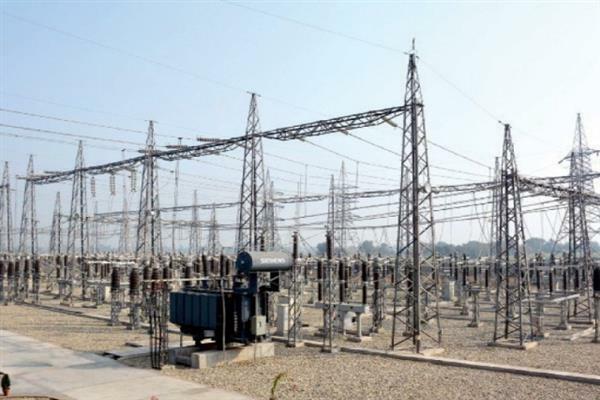 This is unprecedented,” Dr Drabu said. 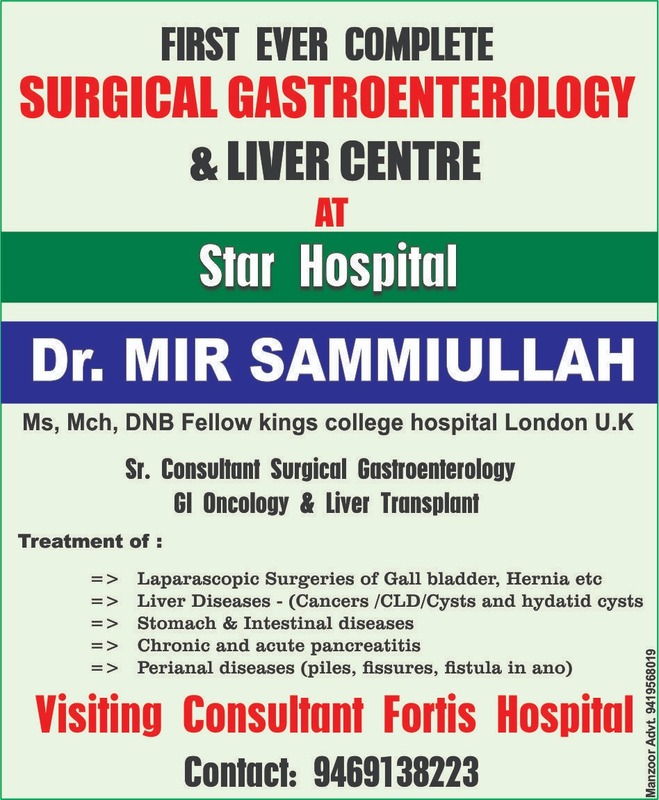 Dr Drabu said he enjoyed immense trust first under Mufti Sahab and later under the leadership of Mehbooba Mufti. “I worked to the best of my capacity and capability and helped deliver the commitments made by the party to the people. I will continue to do so in future as well,” he said. 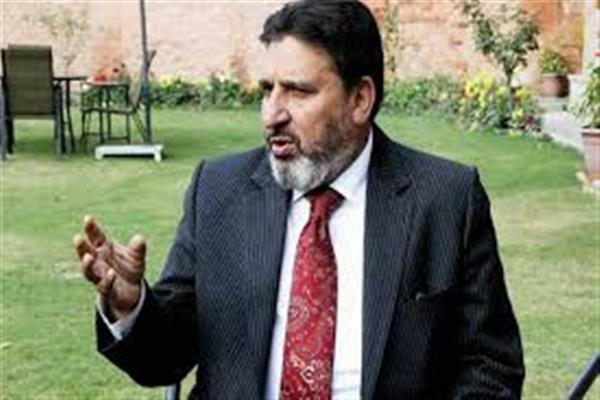 Dr Drabu said the PDP founder Mufti Sahab had a commitment with the people that he will bring about changes in their lives. For this, he said, Mufti Sahab took the most difficult route of allying with BJP. 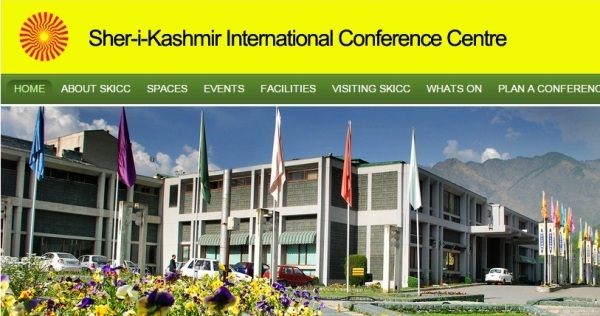 “The idea was to avail an opportunity, take the national and the regional public mandate seriously and address the political economic, developmental and administrative challenges confronting Jammu and Kashmir in the larger interest of the peace and stability in the state and the region,” Dr Drabu said and added that he will continue to strengthen and expand this basic agenda and political philosophy of the party.